Krystal Kelly emailed us to tell us she was the only FEI Level II Show Jumping Coach in the US. We thought that sounded impressive and wanted to learn more. We wrote her back and the more we talked the more we discovered the exciting life Krystal Kelly was living. Horses are definitely a large part of her life, but she also loves to travel. Krystal is living in England these days, but she travels to the US often to give clinics and speak on empowering women. We talked about many things. She knows about horses and the Mawari horses. Krystal tells her story of the Mongol Derby she rode in. Isn’t it amazing how many times the Mongol Derby and riding in Mongolia has come up in the show this year? We love the aspect of adventure horses can bring to your life. It’s worked for Ranae and I, even in riding the trails of the Kern River. Krystal has traveled all over Asia, and the world for that matter, using her love of horses as her ticket to meeting people who share her passion. 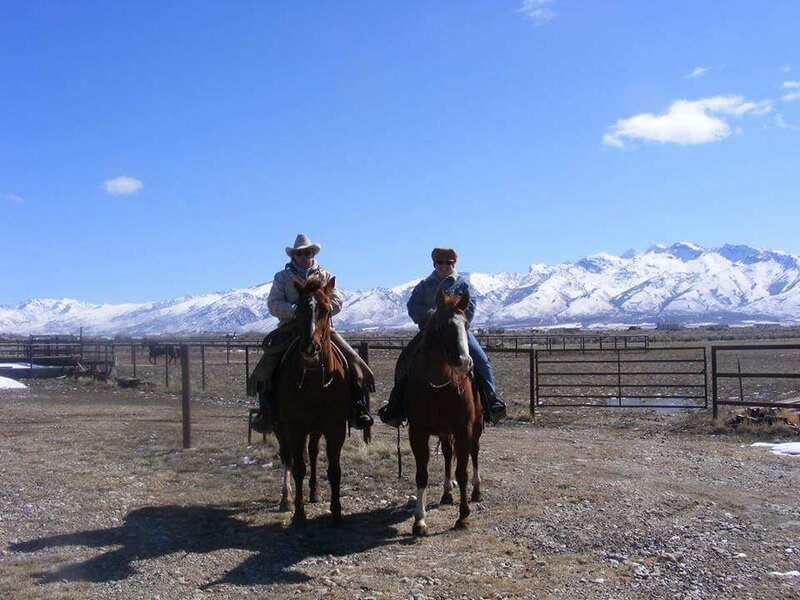 Bill Mooney cowboyed on the some of the biggest ranches in the Great Basin. He began at the Circle A, then was a buckaroo for the Spanish Ranch as he worked for Bill Kane, the notable cow boss for the Spanish Ranch. 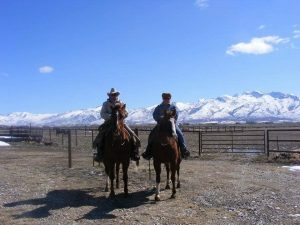 He learned the ropes and worked the ranches in the 70’s. Bill Mooney has cowboy stories to tell. You can find him on Facebook here: Bill Mooney. 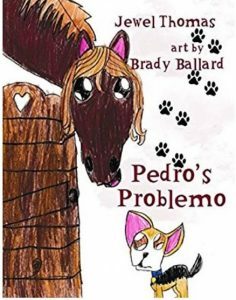 Check out some of his stories and you will be hooked. Now in his 60’s, Bill still cowboys for local ranches. I was surprised to learn he still helps out at branding. While it’s a little tougher flanking a cow, it sounds like Bill takes his turn at the groundwork. It’s my hope Bill Mooney will share more of his stories on the podcast. It’s great hearing them for the guy who has lived them. We hope you enjoy this episode of the Whoa Podcast. We’d love to hear your thoughts. 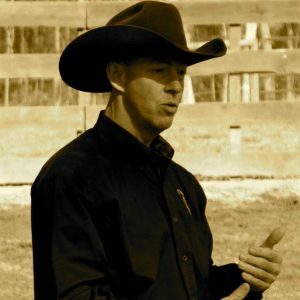 “Training through Understanding” is the motto of Jim Thomas’ Bar T Horsemanship. 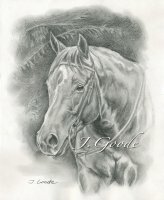 Jim feels if you understand what your horse needs to learn, then give it to him, you will improve your relationship. And, Jim Thomas ought to know. Jim has started scores of mustangs for the BLM and competed in many Mustang Makeovers. He travels the country year around teaching people how to build a stronger bond with their horse. 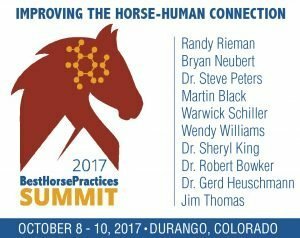 As one of the speakers at the Best Horse Practices Summit in Durango, Colorado, October 8-10, Jim will be sharing what he has learned about Evidence-Based Horsemanship. More importantly, Jim hopes you be able to take the principles learned at the Summit and put them to work Immediately for you. Kalley Krickeberg was raised on a cattle farm in Illinois. 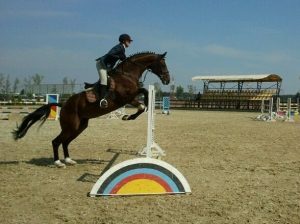 From using the horses on the farm, she moved up to riding and training OTTB in playing polo. As a farm girl, Kalley was active in 4H before moving on to other disciplines. Kalley rode dressage, jumping, and reining. She also trained and rode horses in cutting and learned how to train a horse at liberty. Kalley Krickeberg calls her program the “Balanced Horse Training”. 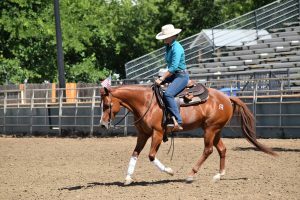 She brings what she has learned from the many disciplines she has studied together to build a solid horsemanship program. 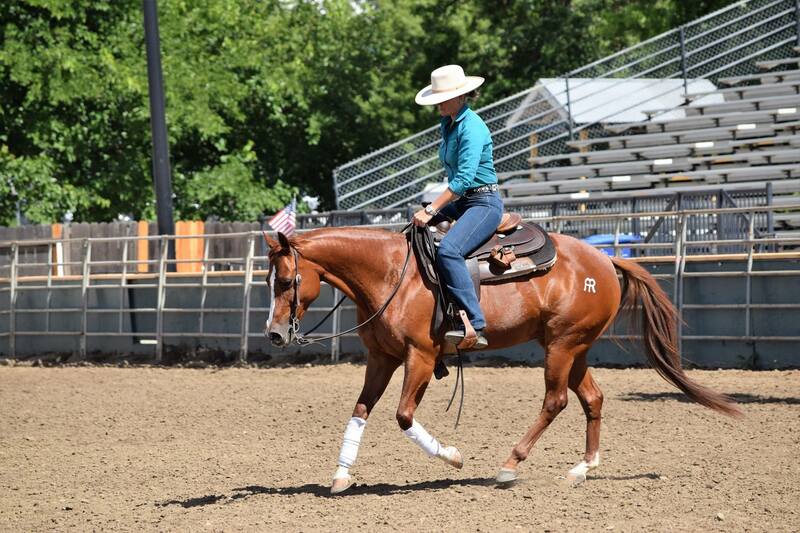 Because of her variety of experience, Kalley is not “locked in” to one set of rules or mantra and can look for the solution that best fits the horse. According to Kalley, there are four ways to increase the degrees of difficulty: Position, Length of Time in Position, Speed, and Environment. Kalley explains how to use the ways to improve your horse. As a Contributing Editor & Equine Advisor to the APHA magazine, Chrome, Kalley provides advice in her column “Keepin It Fresh”.